Thanks to 4Gamer.net, sales for the latest Japanese game releases are now available. 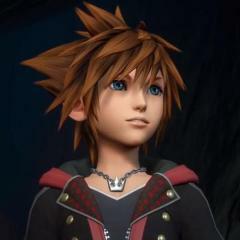 Ranking second in sales is Kingdom Hearts HD 1.5 + 2.5 ReMIX, which sold a total number of 62,770 units in Japan for the first week of release. 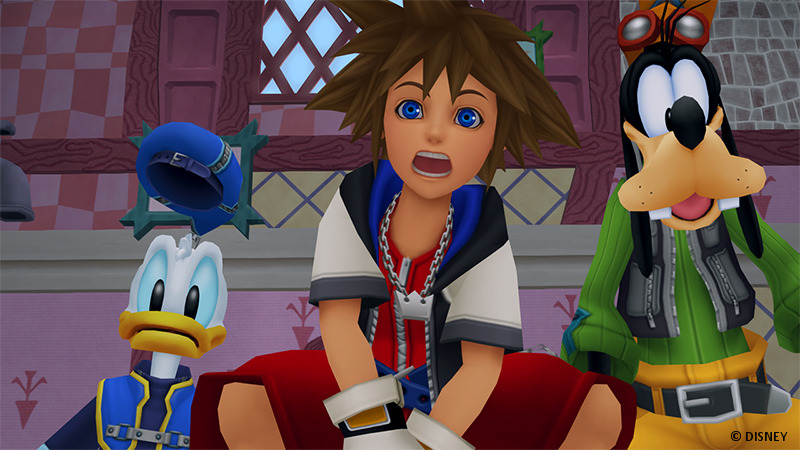 Kingdom Hearts HD 1.5 + 2.5 ReMIX released on March 9, 2017 in Japan and releases on March 28, 2017 in North America, while releasing everywhere else on March 31, 2017. Damn, really not that great but it's not surprising. 2.5 sold pretty badly as well but 1.5 and 2.8 did pretty good. Well, it was to be expected that this wouldn't have sold fantastically, after all it is a port of a remastered. Even in the west I don't think it will sell SO much. Japan had access to Re: Chain of Memories, Kingdom Hearts II Final Mix and Birth by Sleep Final Mix on their original consoles. There wasn't as much incentive for 2.5 with them. 1.5 had more going for it because it was the first compilation of its kind. Right on! This did a lot better than I thought it would! Golden baby! Oh, look. SE shot themselves in the foot because they didn't put images on the box art. They prevented more sales for themselves. With that said....just as planned. Of course 1.5+2.5 placed in second like their original releases. Only 2.8 (Thanks to 0.2 BBS) had the power to break the #2 curse and take the top spot because Aqua has to claim her throne. Thanks for letting us know about this, Jake! And well, considering that this is a port of Remastered games, it's not surprising that this is the amount its sold. After all, we've all played these games already! But nonetheless, I'm sure the numbers are good for Square! And don't forget the huge promo for 2.8. Just to ask, is this all copies sold or just Physical copies? I've seen many sales results in the past that only mention physical copies and not digital. According to GamersJoint only physical copies were tracked, so yes the game probably sold more than that.